 Thank you very much for your interest in volunteering with The Hunger Coalition! We rely greatly on volunteers to help run 12 programs and support admin and fundraising tasks. Our aim is to build community through food! Join us during one of our monthly Volunteer Tours! Held twice a month on Tuesday afternoons. For more information Contact Cassi! Each Monday and Thursday, we distribute healthy food, grocery store style from our warehouse in Bellevue. Below are a few volunteer opportunities in our Healthy Food Pantry. We are in need of volunteers for a couple different shifts to help distribute food to our participants on Mondays and Thursdays. Every Monday we are needing help from 3pm-5pm or 5-6:30pm. These shifts are available from now until June 24th or longer if you enjoy it! Every Thursday we are needing help from 3pm-5pm or 5-6:30pm these are available from now until June 25th or longer if you enjoy it! During distributions we are always in need of volunteers to help keep the pantry looking fully stocked and organized. We are needing help stocking for our Bellevue distribution from 12pm-2pm every Thursday from now until late June or longer. One way we keep our pantry stocked with lots of healthy food for our participants is by our Food Bins and Grocery Rescue. We have many great partners throughout the community that allow us to have our colorful bin in their businesses that allows people to drop off donations if they can’t make it to our Bellevue location. We are also partnered with amazing grocery stores around the community that rescue food for us to give to our participants. We are needing help picking up Food Rescue and Food bins from Atkinson’s in Bellevue. This picking up would be every Monday morning at 10am and delivering it to our warehouse in Bellevue. For our Healthy Food Pantry Distributions, we rely greatly on consistency from our volunteers to help us build community and relationships with our participants. We would like for our volunteers to stay on a shift for as long as possible, but we are also always looking for people to add to our sub list. If you are unable to fully commit to a shift but would still like to be involved, we would love to add you to our sub list. We try to let our subs know about volunteer opportunities that come up with a few days in advance. Our mighty team of volunteers are the foundation of the Good Food Community. Join over 400 volunteers who share their time and energy by helping at our Food Pantry, sorting food in our warehouse, working in our growing spaces, entering data, organizing food drives, helping teach workshops, and much much more. 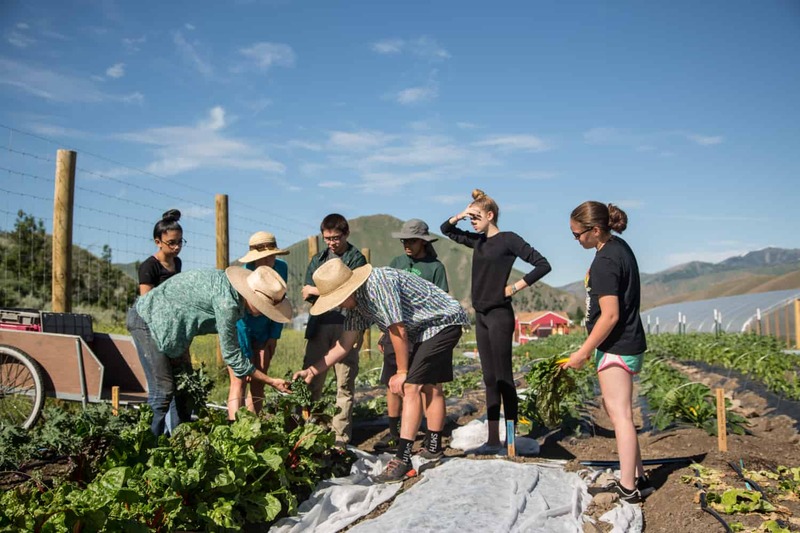 If you want to lend a hand, have some fun, and make a big difference in our community, contact Cassi @ 208-788-0121 or csotelo@thehungercoalition.org. Thank you!